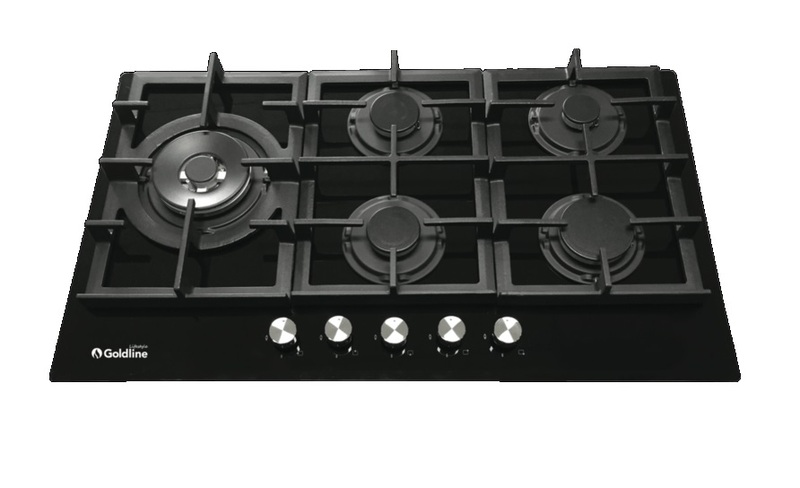 Goldline GLS5 cooktops are designed for space and hassle-free cooking. Available in glass or stainless steel, they boast a range of design and safety features. Goldline is proudly Australian owned and operated. We are pleased to showcase our wide range of cooktops to suit the many different kitchen layouts and cooking styles. Specially crafted in design and layout, our models ensure that no burners are excluded from use when cooking with large woks or pots.